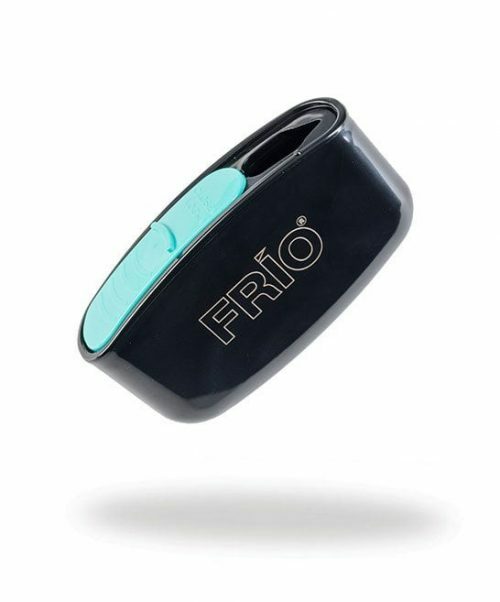 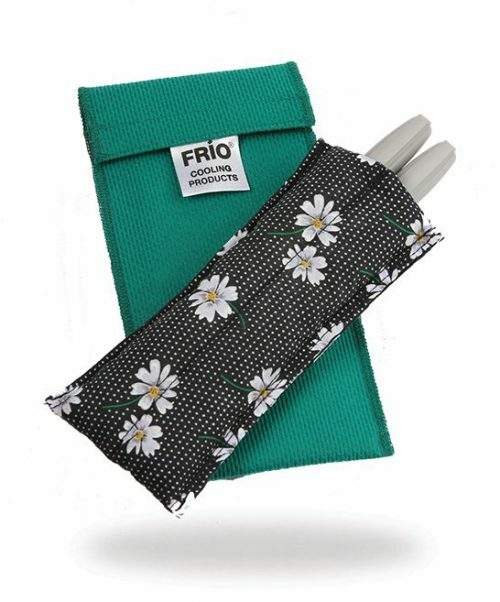 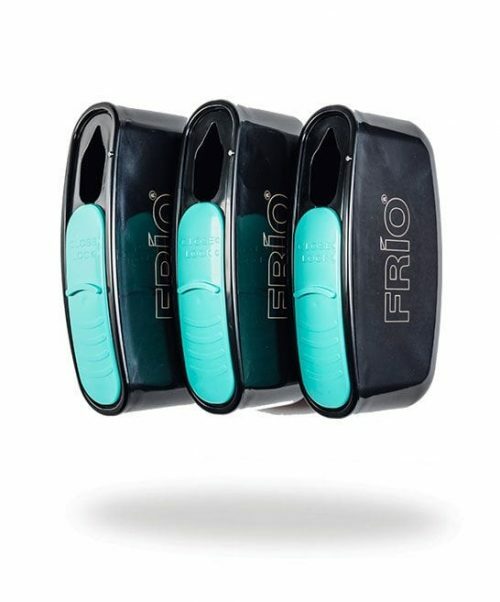 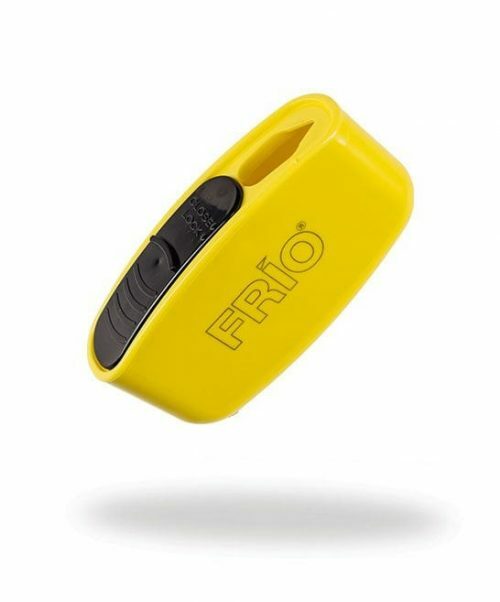 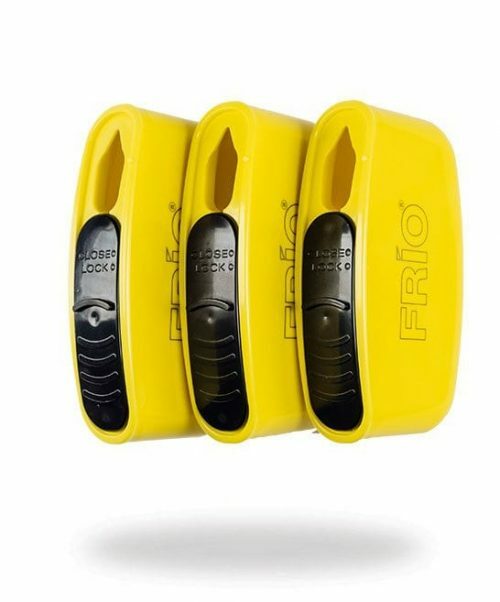 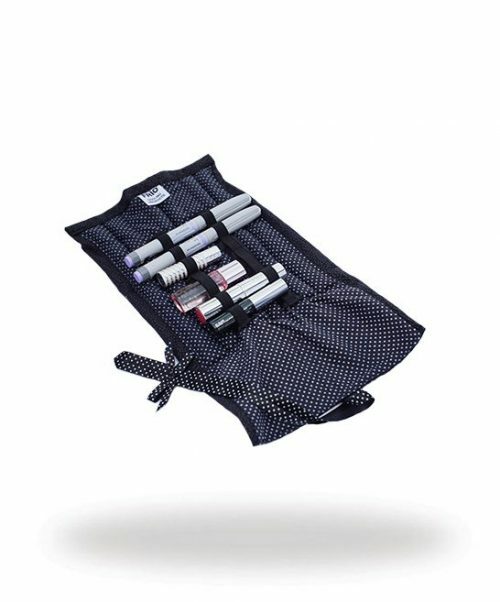 The FRIO Extra Large Wallet is perfect for a variety of different types of insulin pen, insulin vials or cartridges and auto-injectors making this particular FRIO ideal for those with conditions such as Diabetes, Rheumatoid Arthritis, Crohn’s Disease and Anaphylaxis. 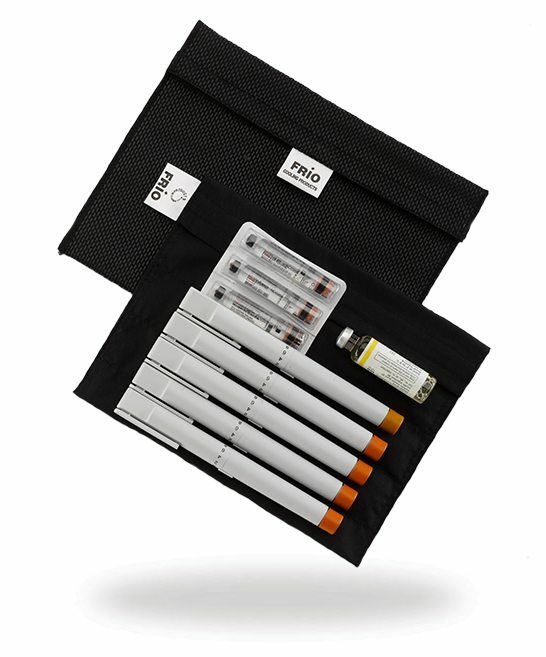 – 1 x Glucagon Kit plus 2 x standard sized insulin injection pens plus 2 x 3 ml cartridges. 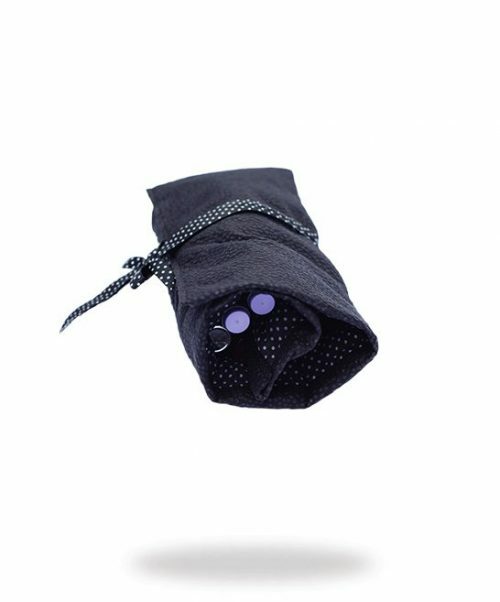 Outer cover dimensions: 1.0-1.5 cm (0.25″-0.75″) taller and wider than the inner wallet dimensions stated. 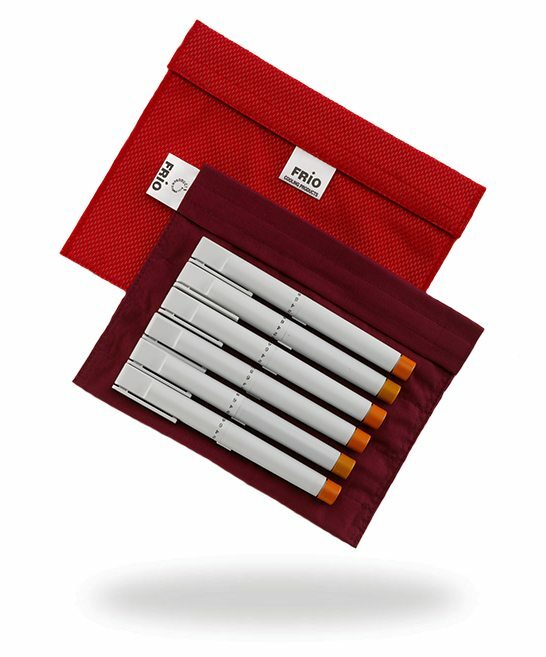 *A single Humira pre-filled syringe or pre-filled pen may be stored at temperatures up to a maximum of 25°C for a period of up to 14 days. 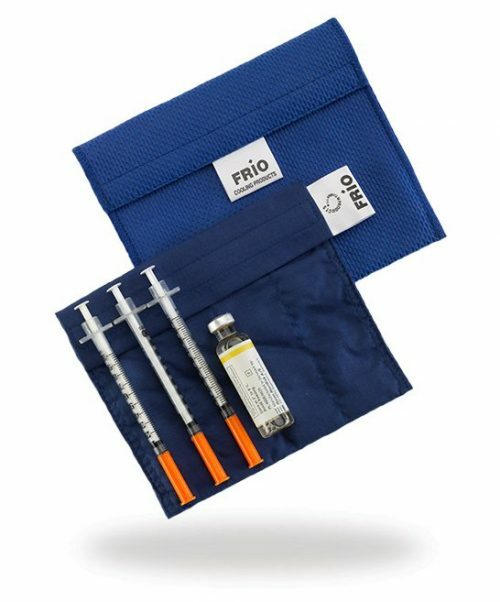 The syringe or pen must be protected from light, and discarded if not used within the 14 -day period.